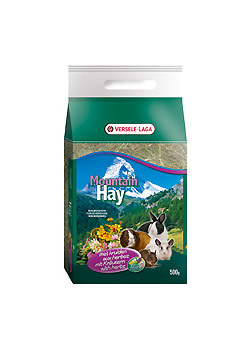 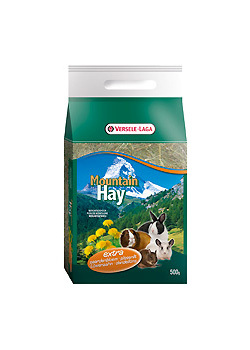 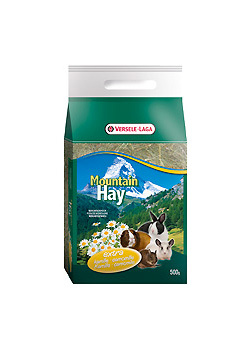 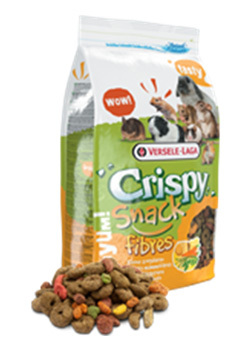 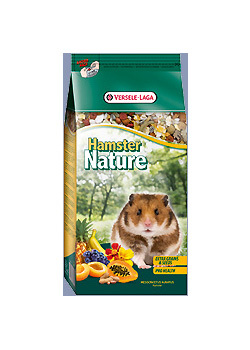 Hamster Nature is a complete feed adapted to the nutritional requirements of all hamsters. 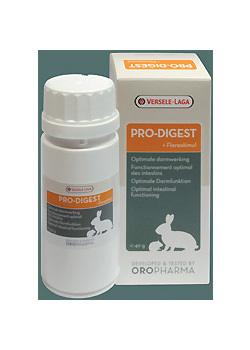 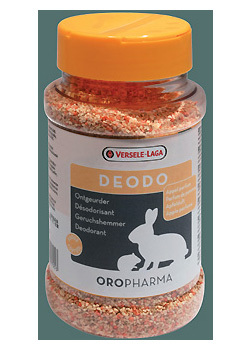 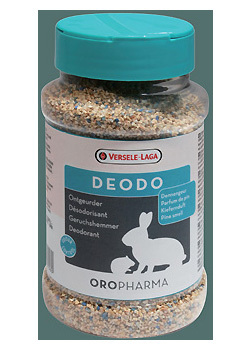 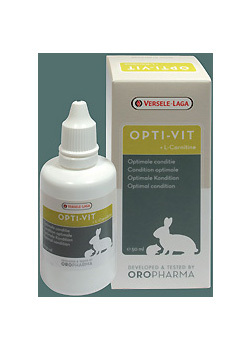 This premium blend of natural components contains all the essential nutrients, vitamins, minerals and amino acids your pet needs to live a healthy and carefree life full of vitality. 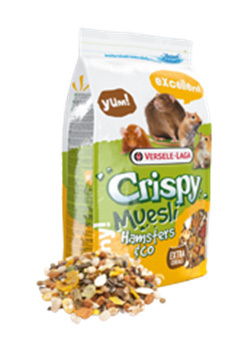 Hamster Nature contains extra grains, seeds, nuts, fruit, herbs, vegetables and supplements to support health: for excellent digestion, good dental hygiene, a glossy coat and perfect health. 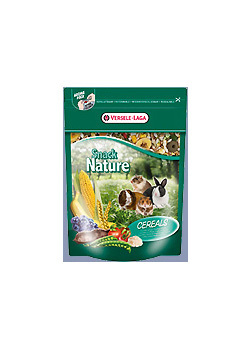 The wide variation in ingredients guarantees great taste and consumption.